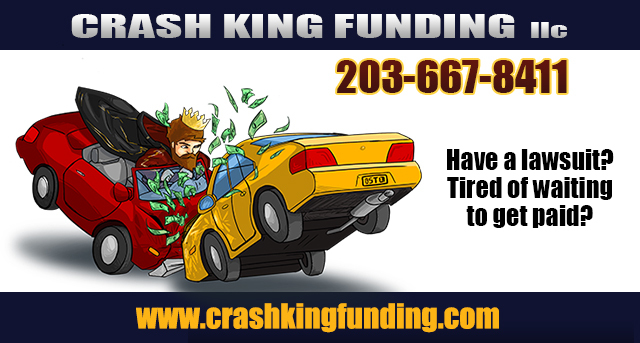 5:44pm–#Fairfield CT– A two-car head on-crash on Tunxish Hill Road in front of the Wash Tub Laundry. No word on injuries but that is going to really cause a traffic jam for those on the way to Stop and Shop and Villa Avenue. 5:44pm – #Fairfield CT – Un accidente de frente de dos carros en Tunxis Hill Road en frente de la lavandería Wash Tub Laundry. 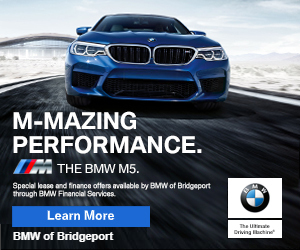 No hay noticia sobre las lesiones, pero va a causar un atraso de tráfico para aquellos en el camino a Stop and Shop y la Avenida Villa.